2017 Euroshop was held in Dusseldorf Germany from the 5 March-9 March and Ejeton(Booth: 2C40 Hall2) was there to exhibit our range of Smart POS. With the development of the domestic and international market, Ejeton actively adjust the industrial structure to accelerate the process of globalization. March 5-9 2017 Ejeton carried a variety of Smart POS at the Euroshop and also made some new product debuts. To participate in the world’s largest and most influential retail industry even, it means that Ejeton is in the process of making a solid step into the international market. At the show, Ejeton exhibited the easy to use, more interactive new smart POS such as the i100, i300, E715, the New Android POS and Mini PC Box and attracted attention from many of the visitors. Ejeton always adhere to customer demands for tailored retail, hospitality and smart O2O payment solutions. Developed for convenience chain stores, shopping centers, supermarket chain stores, department stores, restaurants, Banking and many other industries our Smart POS can help enterprises to improve management levels and productivity. 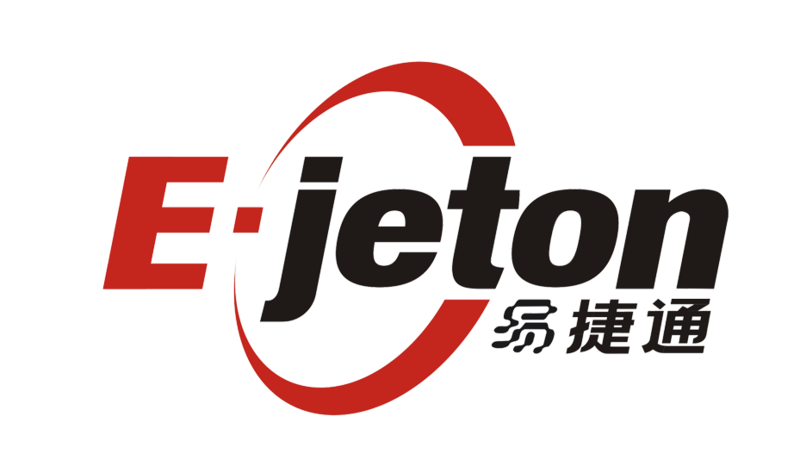 In our journey into the future, Ejeton has a steady footprint in the domestic market and at the same time expanding into the global market and expand our development abroad and increase cooperation with partners world wide and working towards becoming the leading brand in the Domestic market and abroad and will become a well known global supplier.